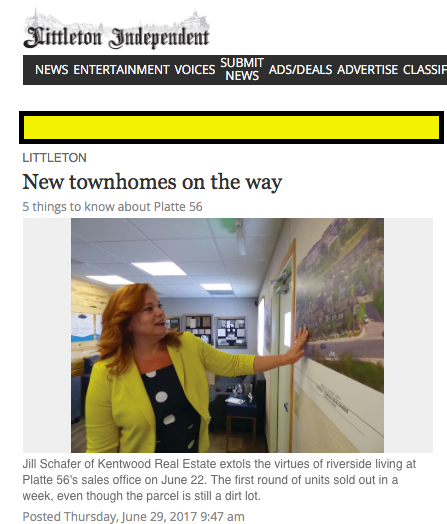 Platte 56 makes headlines in the Littleton Independent! Check out the write-up here. 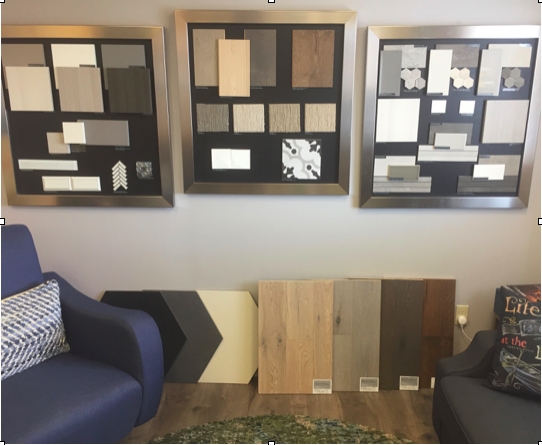 The Design Boards Have Arrived! We’re Open! Come On In! 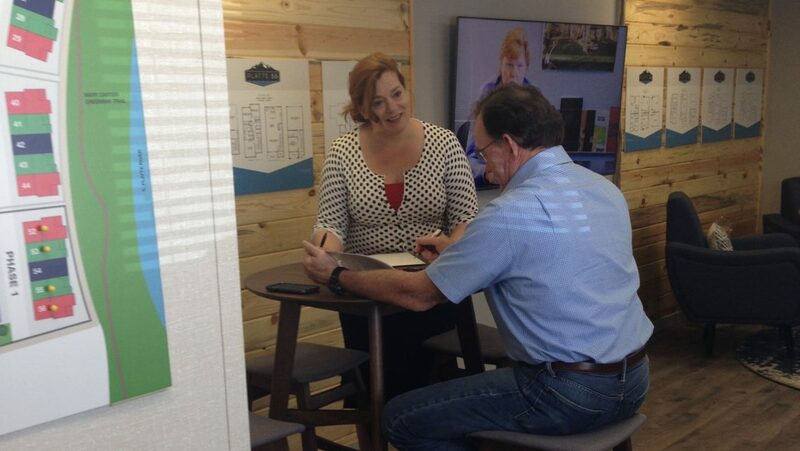 The furniture is in place, The TV is plugged in and the fridge is full! 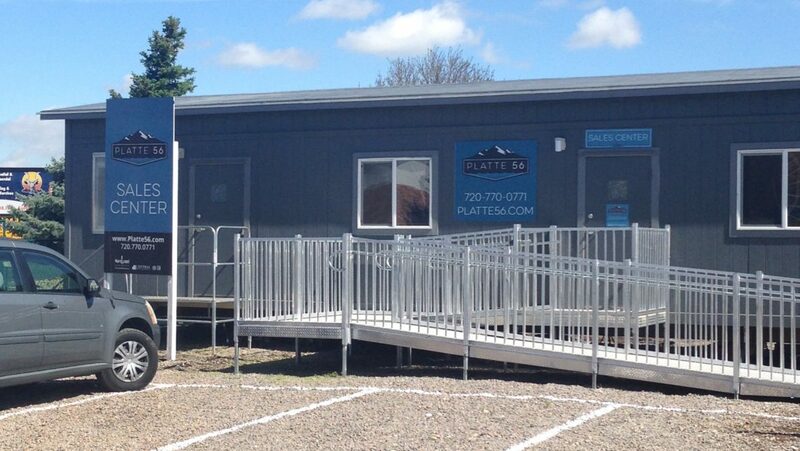 We’re ready for you to visit us at 5000 S Prince St, Littleton CO 80123. 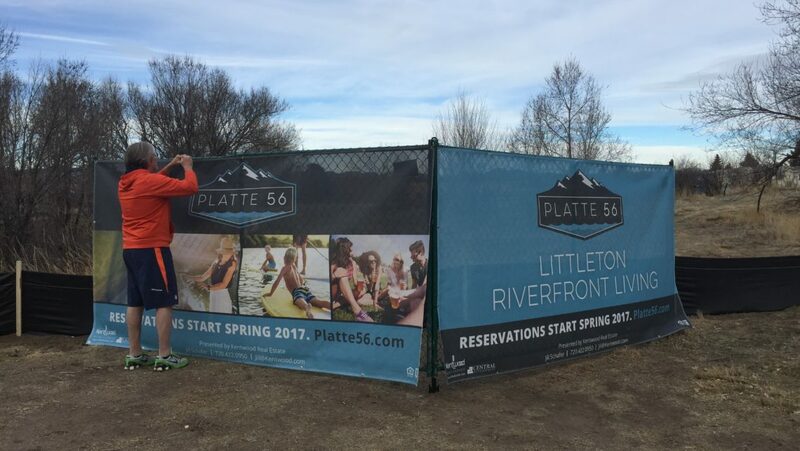 RUNNERS TAKE NOTE: PLATTE 56 WOULD BE A GREAT NEW HOME FOR YOU! If you’re looking for a sign, here it is! 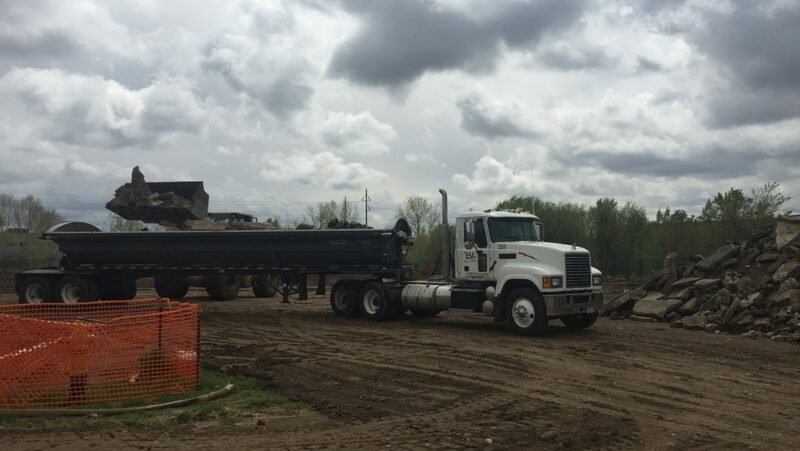 West Belleview gets new lease on life with major improvements. Phase 1 and 2 sold out! 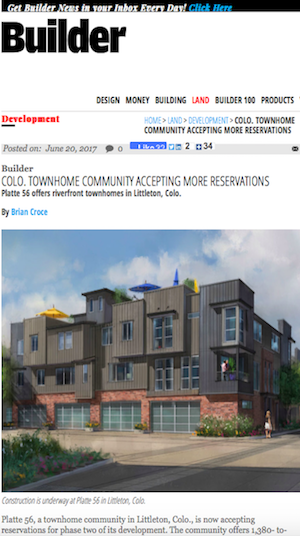 Select homes remain in Phase 3.